These photographs of a beauty company’s powders a illustrate a literal view of their cosmetic products. When I’m photographing makeup or cosmetics, my images often feature packaging or the use of the product in a lifestyle setting. This photo is different in that it represents an accurate presentation of the product within the packaging. 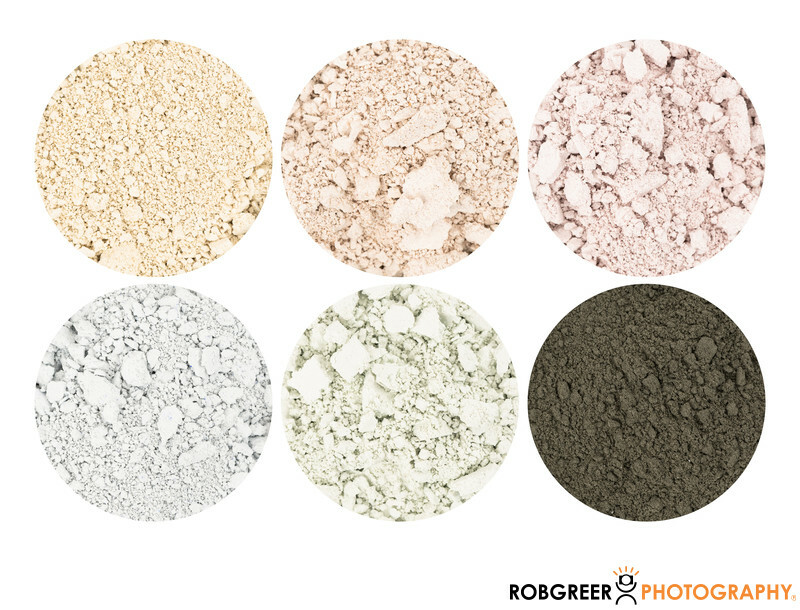 Photographing delicate powders in a still life setting can be difficult, but as you can see these photos accurately represent the color and textures of my client’s powdered cosmetics.